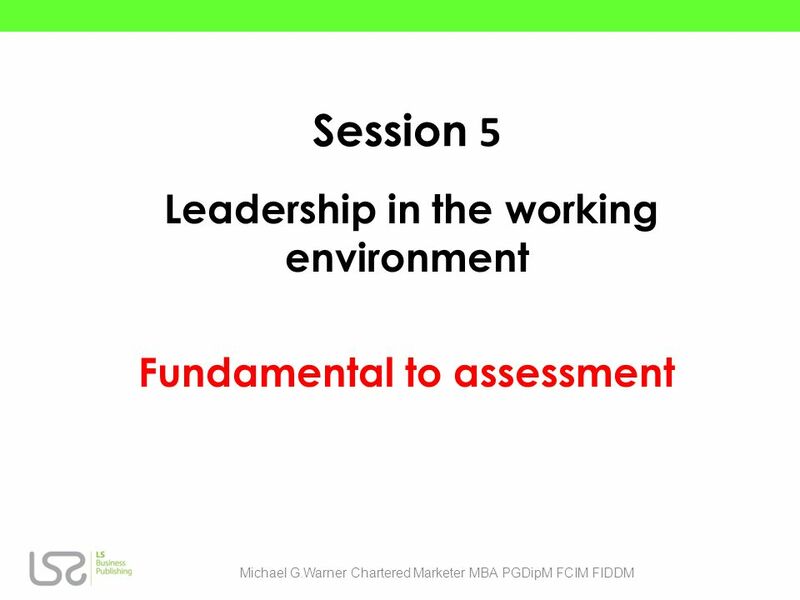 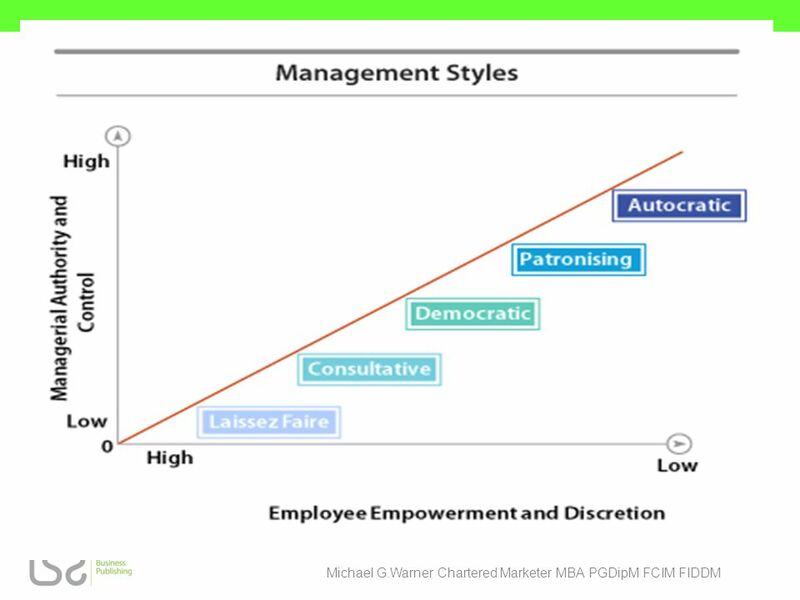 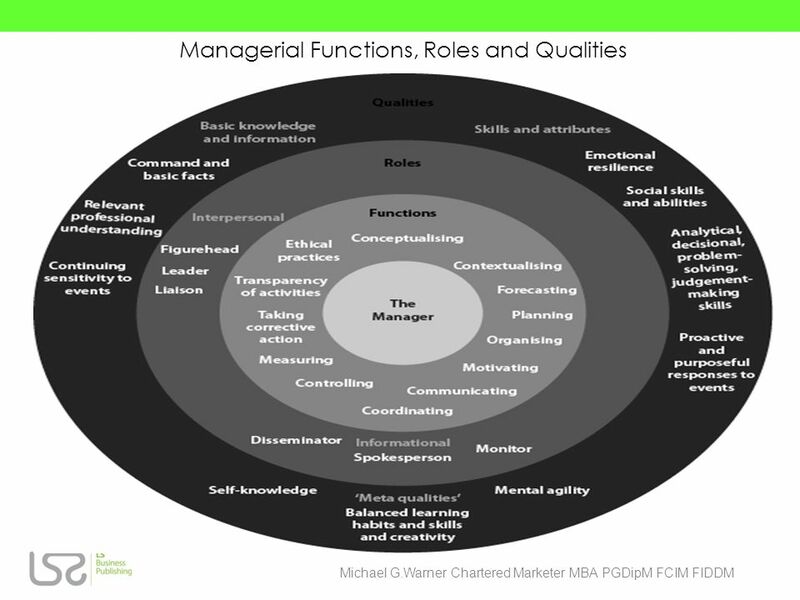 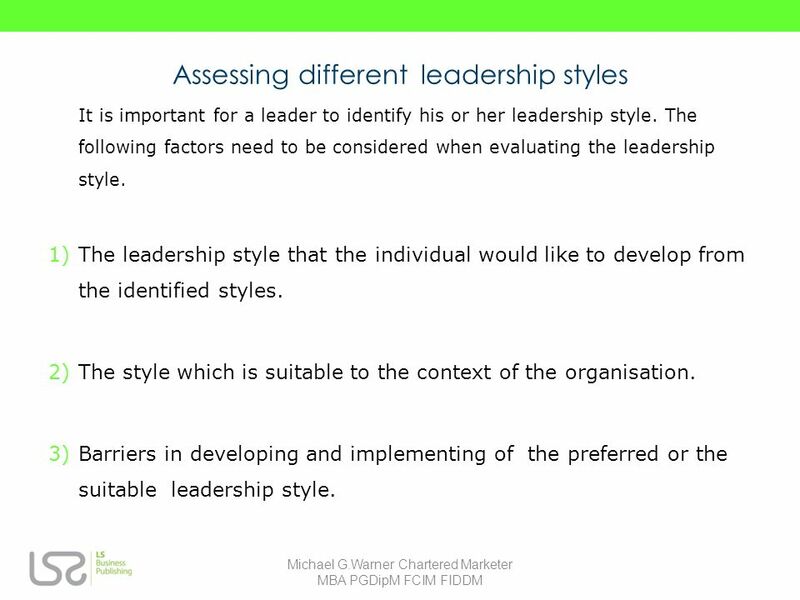 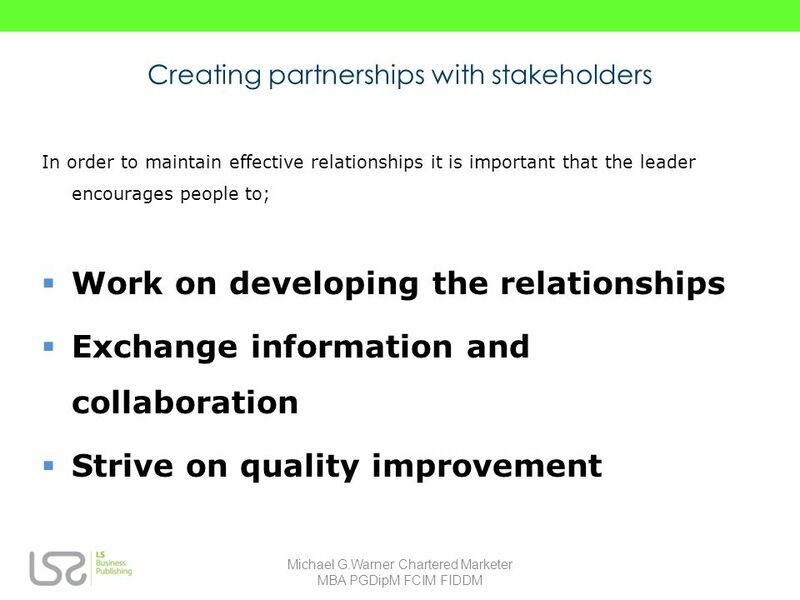 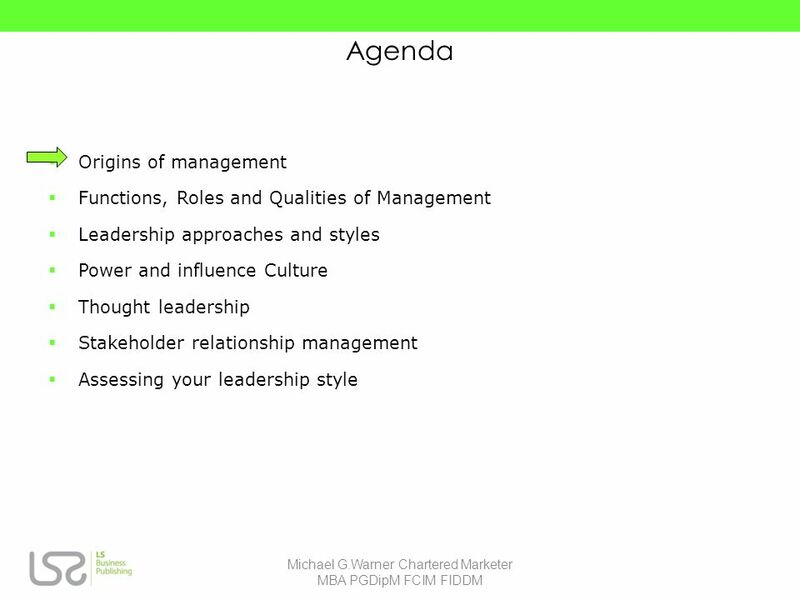 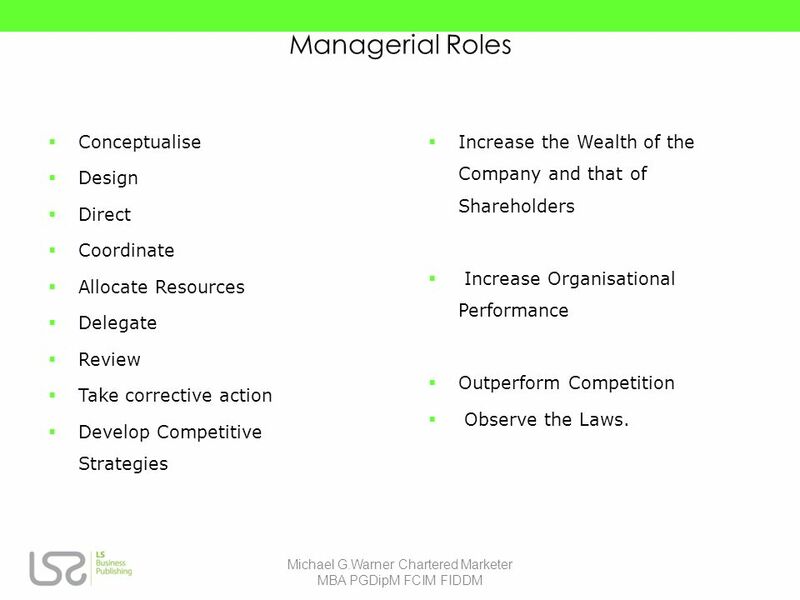 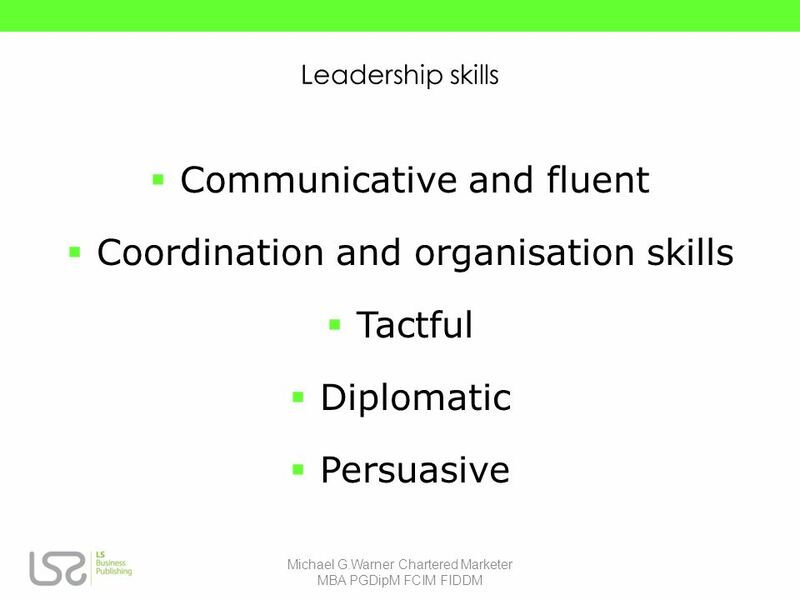 Session 5 Leadership in the working environment Fundamental to assessment Michael G.Warner Chartered Marketer MBA PGDipM FCIM FIDDM. 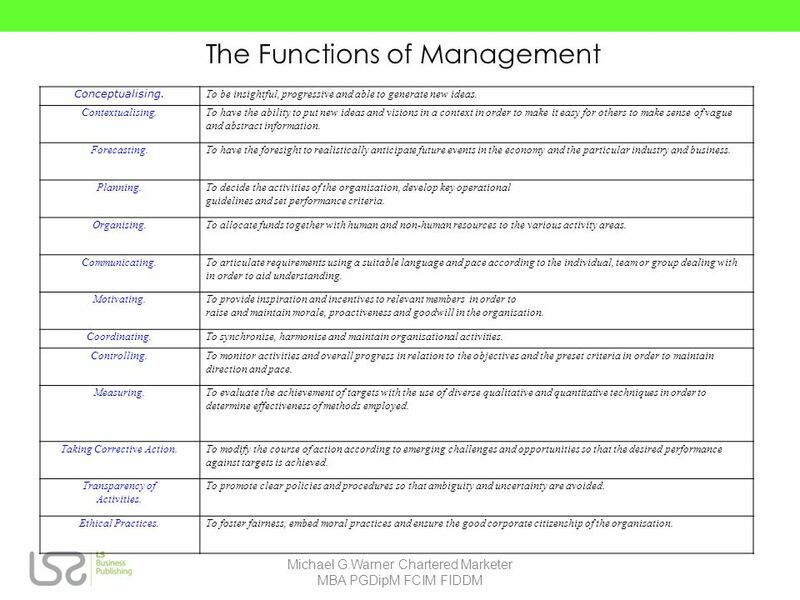 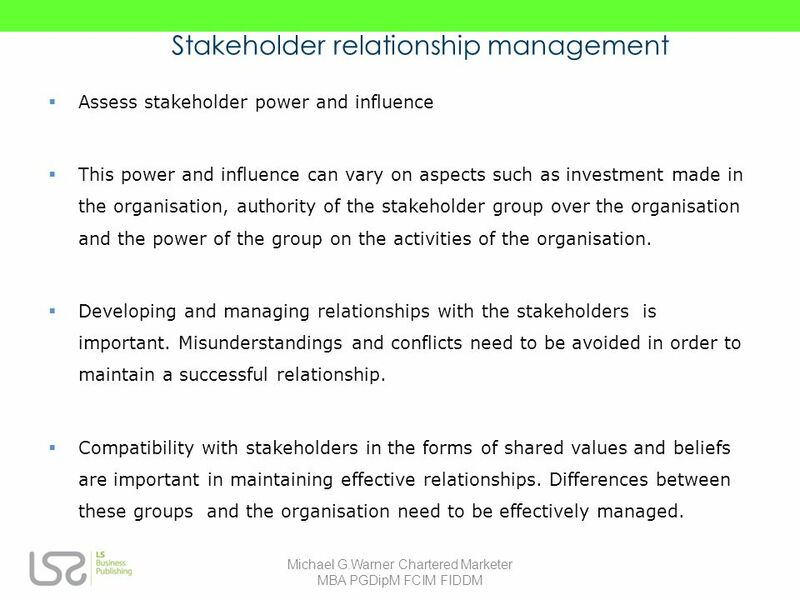 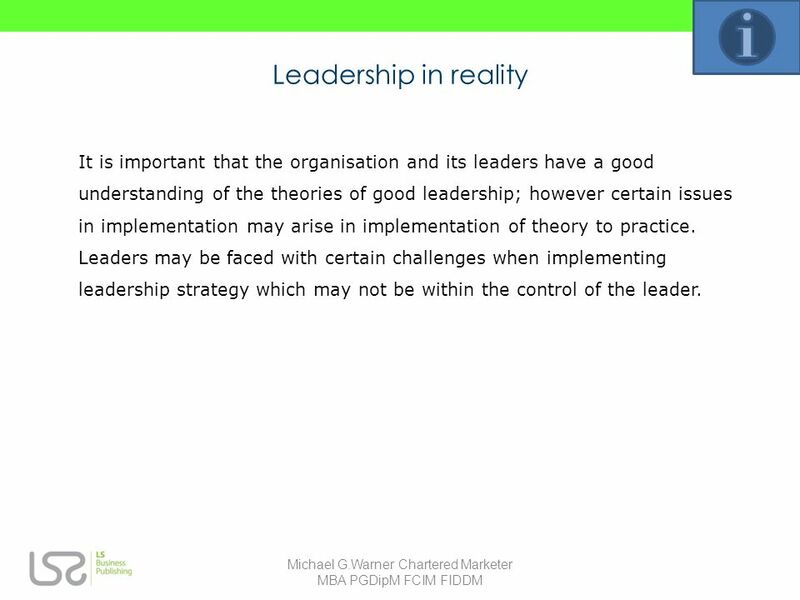 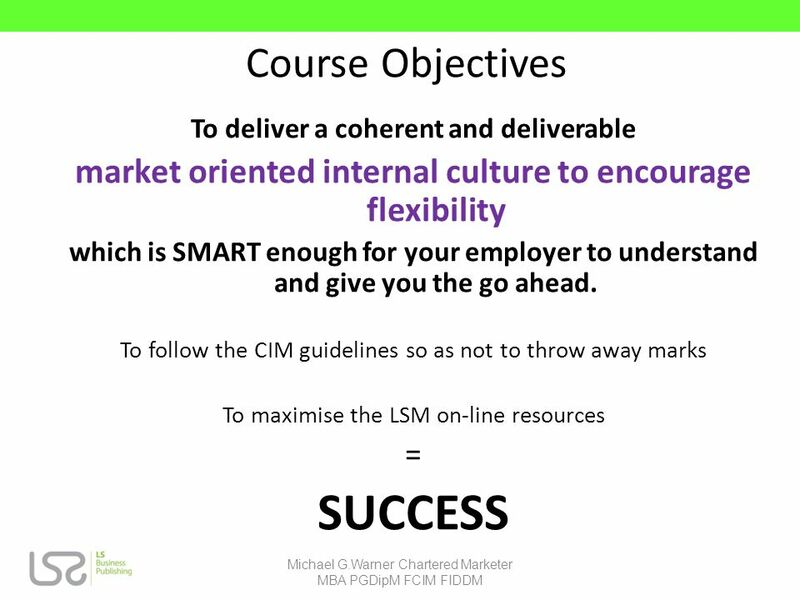 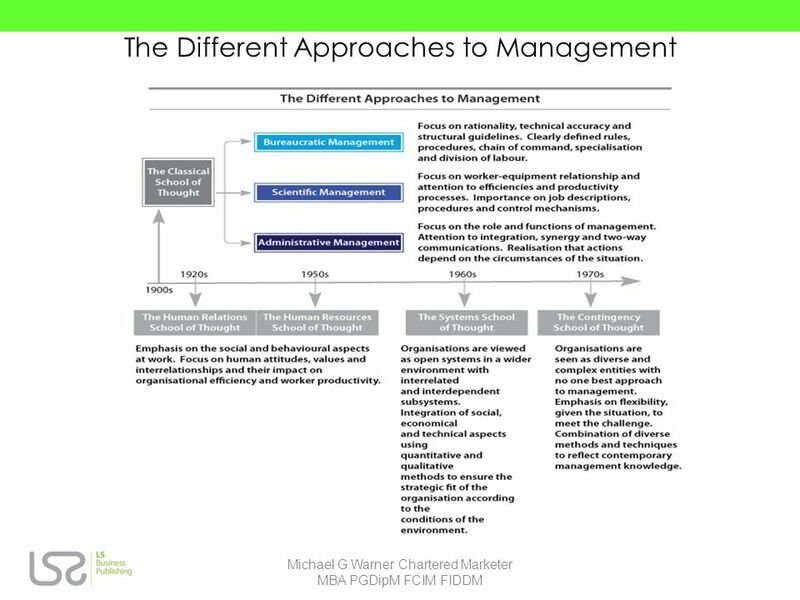 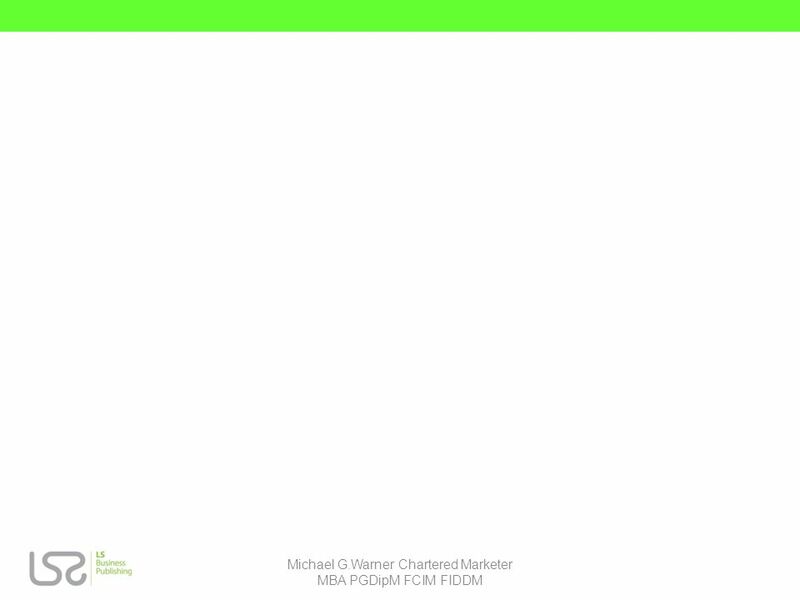 Download ppt "Session 5 Leadership in the working environment Fundamental to assessment Michael G.Warner Chartered Marketer MBA PGDipM FCIM FIDDM." 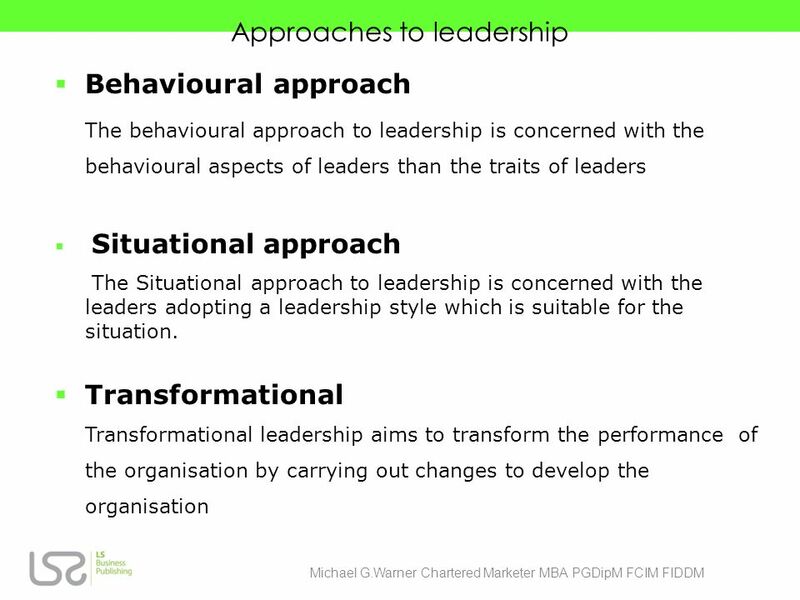 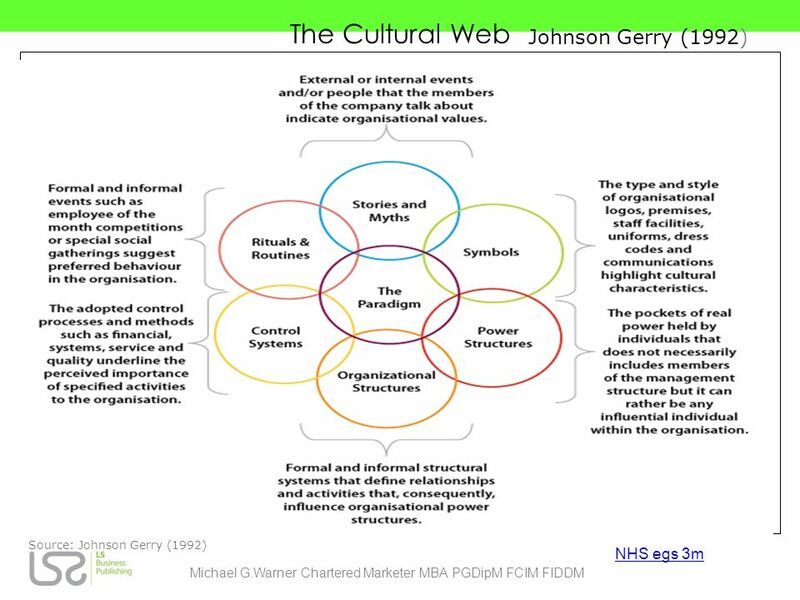 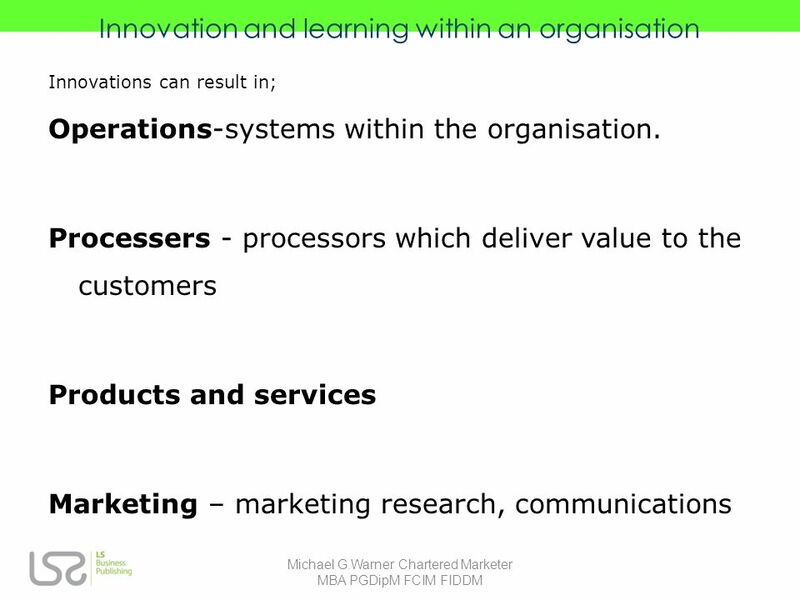 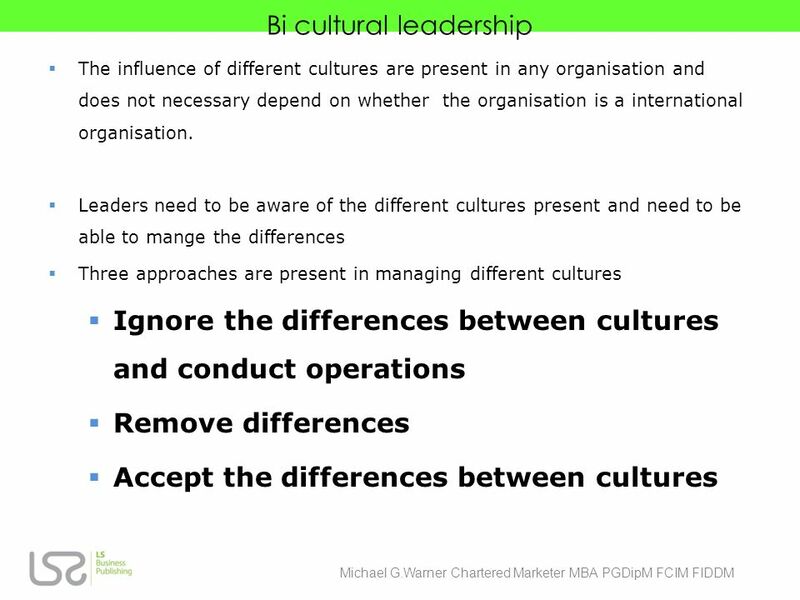 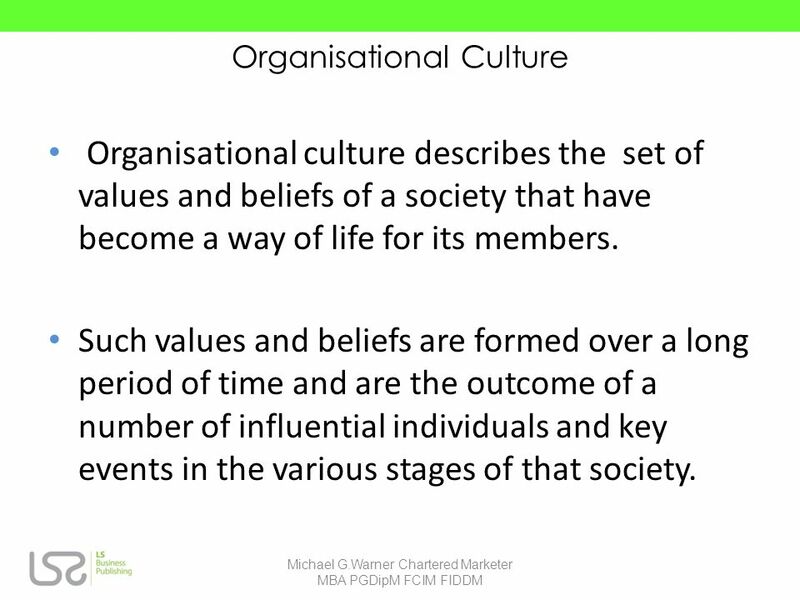 3.1 Capon: Understanding Organisational Context 2nd edition © Pearson Education 2004 Understanding Organisational Context 2e Slides by Claire Capon Chapter. 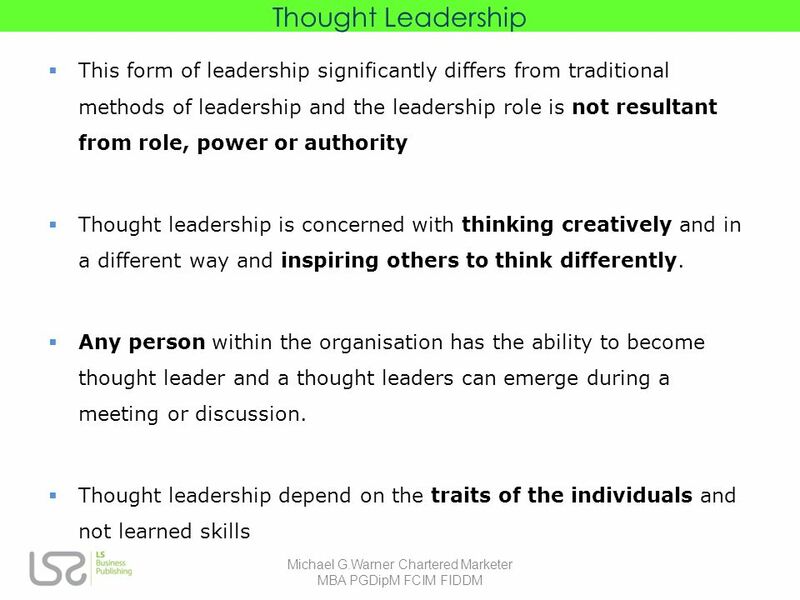 People have long been interested in leadership throughout human history, but it has only been relatively recently that a number of formal leadership theories. 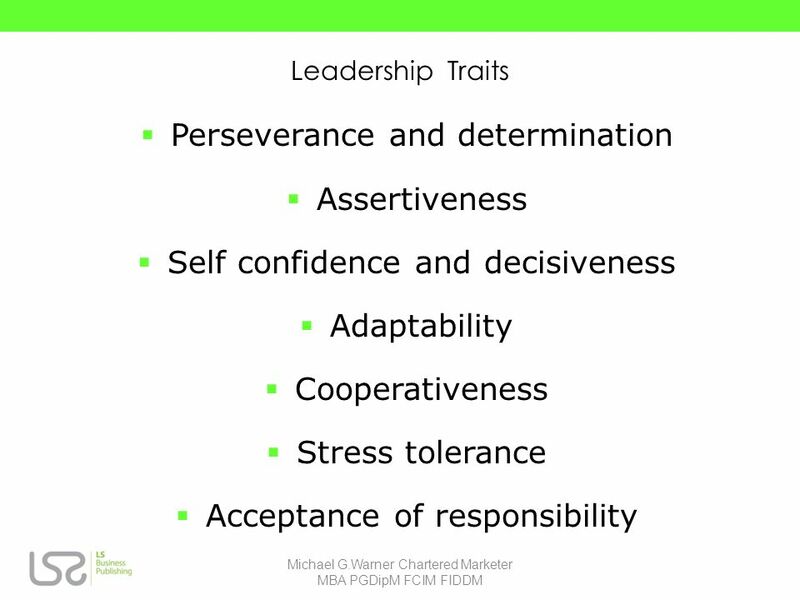 Leadership Dr. Fred Mugambi Mwirigi JKUAT. 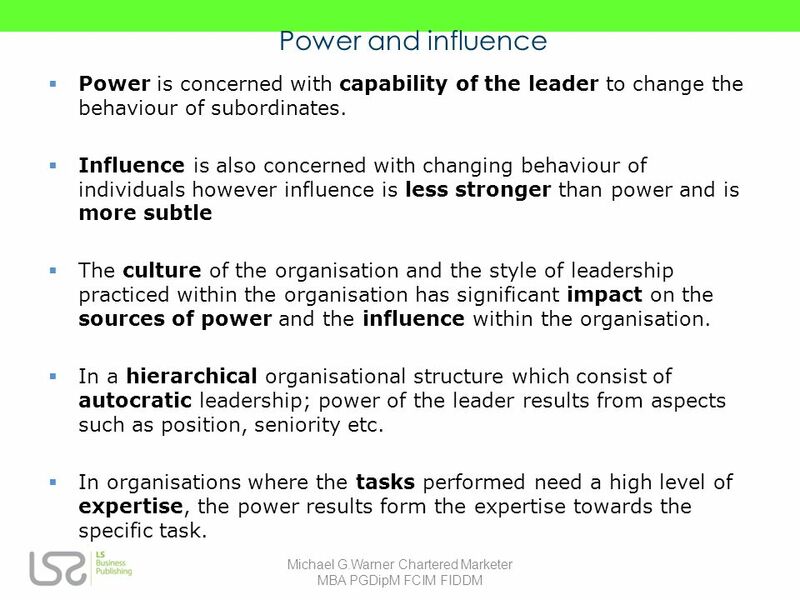 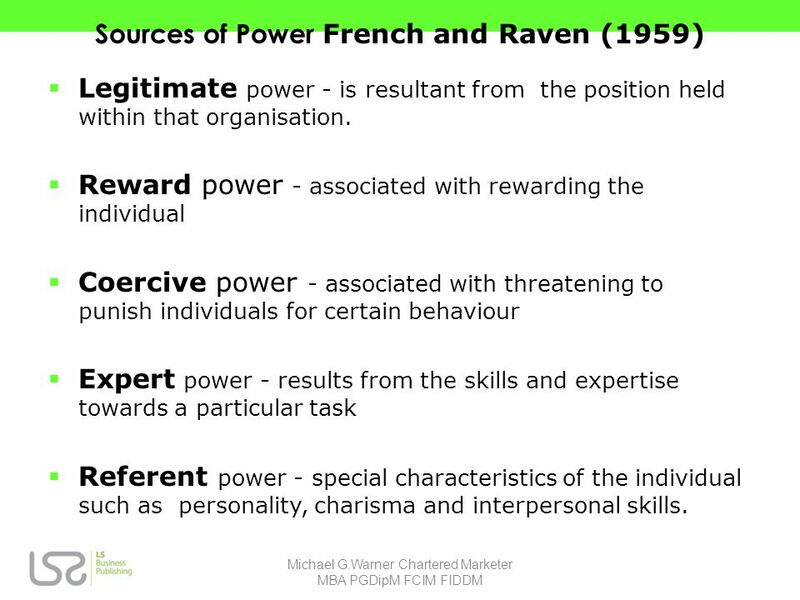 Introduction Leaders People who can influence the behaviors of others without having to rely on force People. 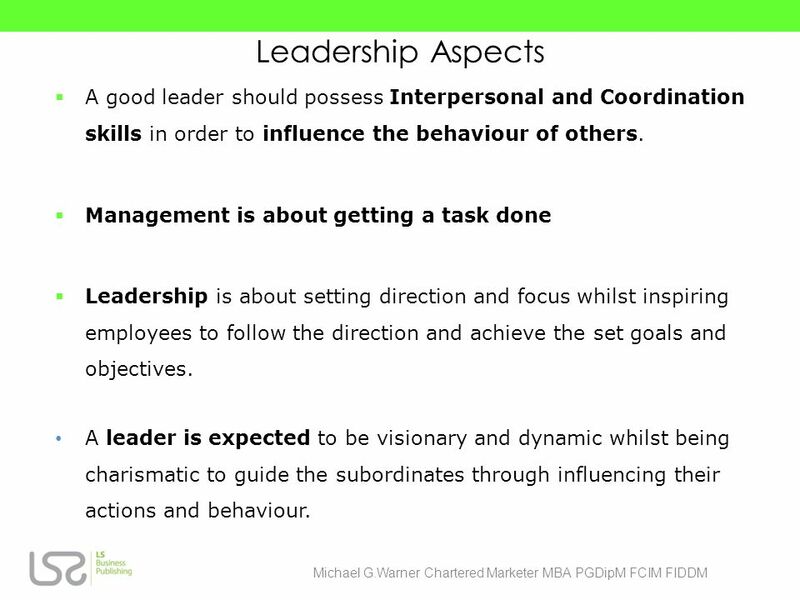 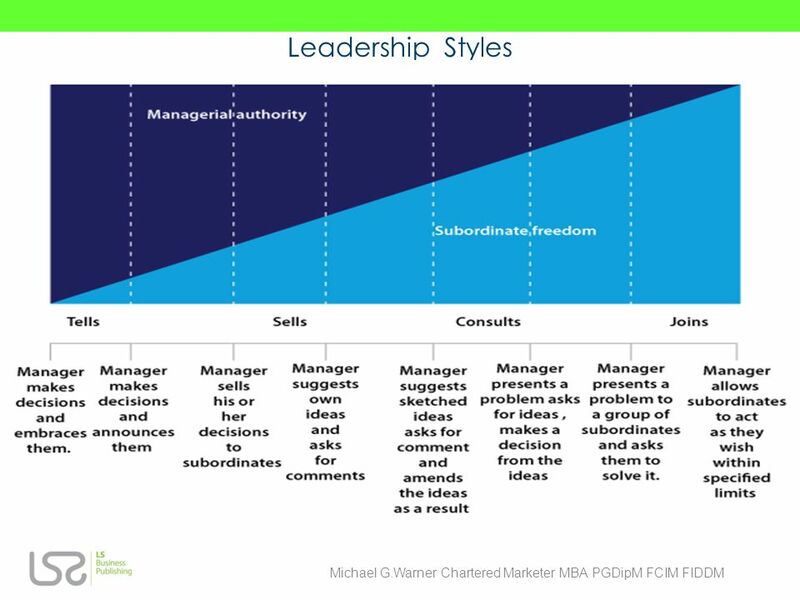 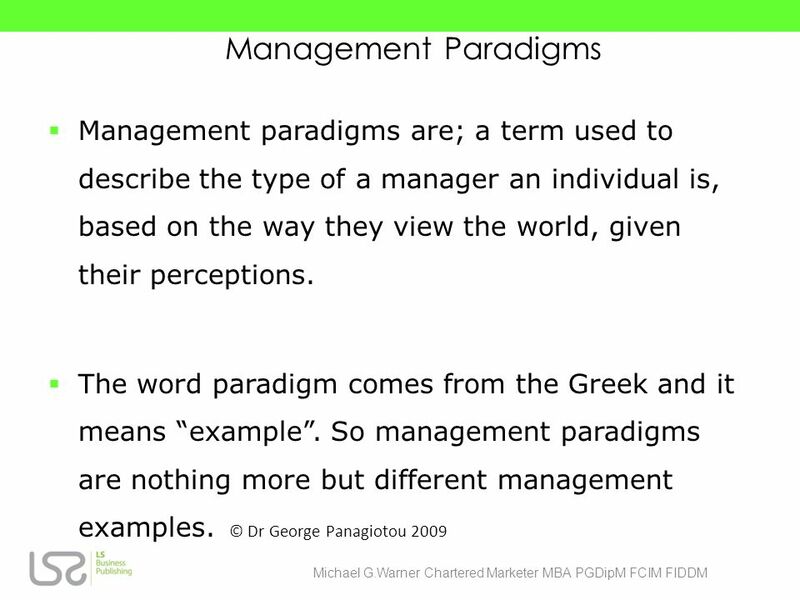 © 2014 SAGE Publications, Inc. Chapter 5: Executive Leadership.